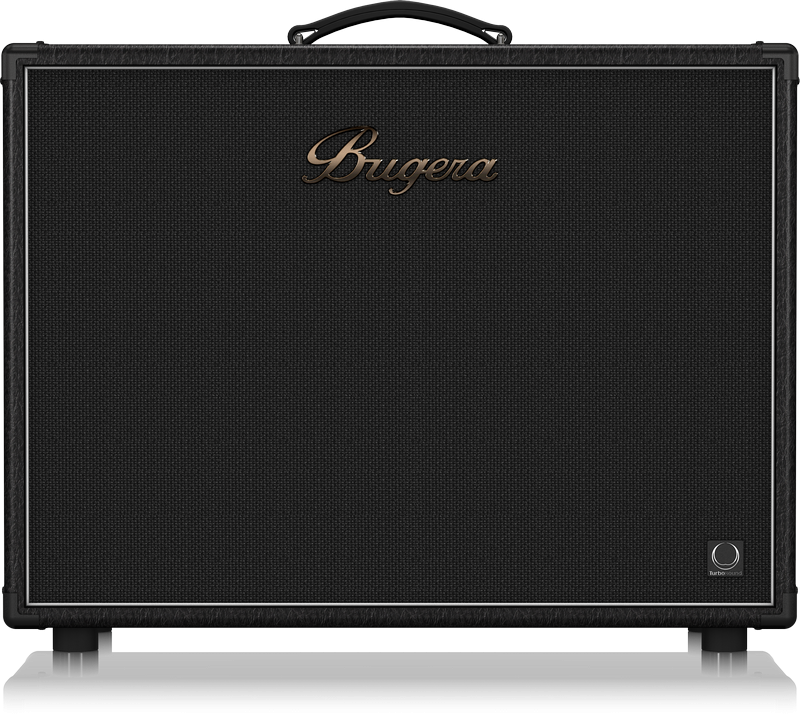 The incredibly powerful BUGERA 212TS is an ultra-portable, classic-style guitar cabinet that features two, 12" world-class TURBOSOUND speakers with an impressive 160-Watt total power handling capacity. The 212TS’ high-sensitivity performance means more of your amp’s power is converted to audio output, creating rich and vibrant sound with explosive impact. Custom-engineered to unleash the true tone of your guitar, amp and effects, once you experience the muscular BUGERA 212TS – you’ll never want to play through anything else!